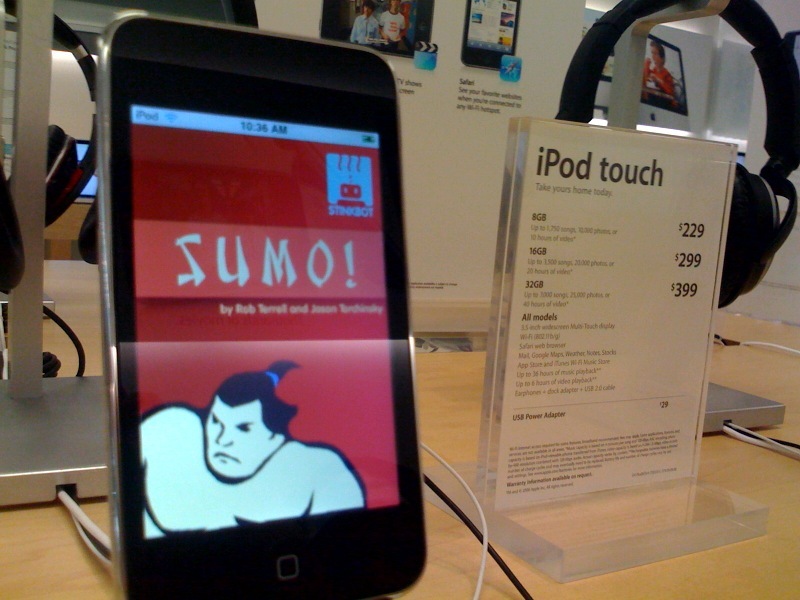 stinkblog » Blog Archive » Sumo in the Apple Store! Sumo in the Apple Store! Apple has put Sumo! on some of the iPhones and iPods in each Apple store. That’s so incredibly cool.